Harvard celebrated its 350th Commencement exercises Thursday. And in it, walked a member of the Wampanoag Indians of Martha's Vineyard. 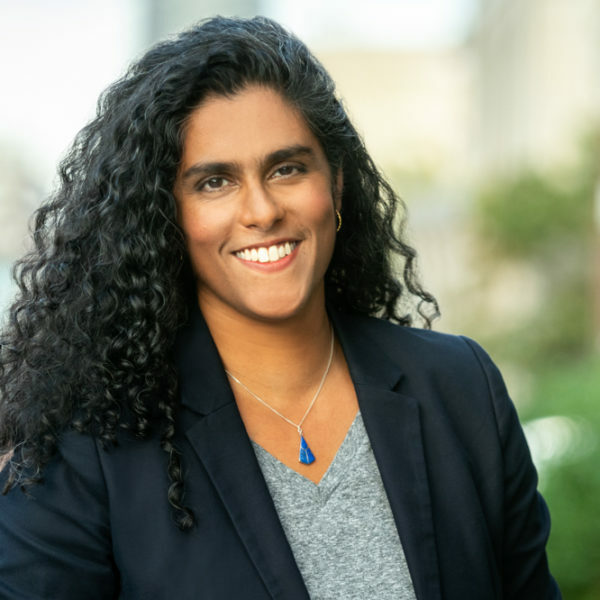 She is the second member of her tribe to receive an undergraduate degree from Harvard. The only other member of the Wampanoag Indians to graduate from Harvard graduated in 1665. That's right. Not 1965. 1665. 346 years ago. His name was Caleb Cheeshahteamauk and he's the subject of Geraldine Brooks' new novel, "Caleb's Crossing." Brooks is a Pulitzer Prize winning writer who not long ago, made Martha's Vineyard her permanent home. 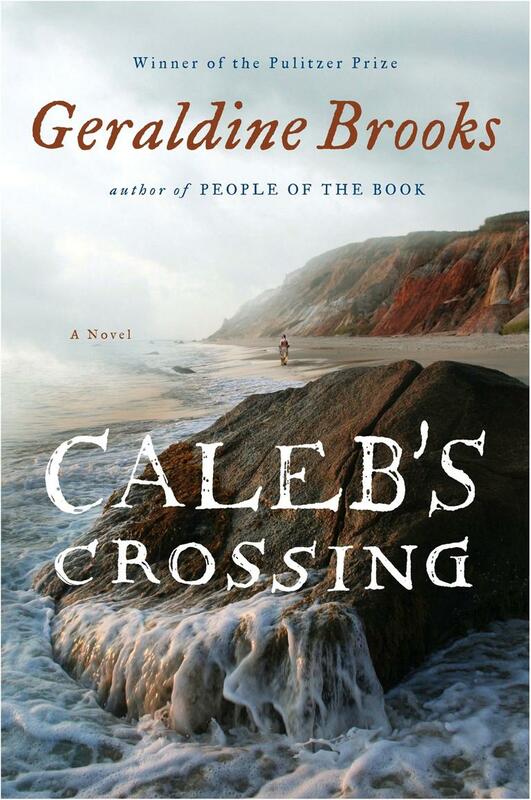 Geraldine Brooks author, "Caleb's Crossing"
Caleb’s Crossing is inspired by a true story. It is, however, a work of imagination. What follows is the history, insofar as it is docu¬mented: the slender scaffolding on which I have rested my imagina¬tive edifice. The “college at Newtowne,” which would be named Harvard, was founded in 1636, just six years after the establishment of the Massa¬chusetts Bay colony. The total number of its graduates in the seven¬teenth century was only 465. Caleb Cheeshahteaumauk was a member of this elite. He was born circa 1646 on the island then known to its Wôpanâak inhabitants as Noepe or Capawock, just five years after the arrival of a handful of English settlers. Caleb’s father was sonquem, or leader, of one of the smaller Wôpanâak bands whose lands were in Nobnocket, now generally known as West Chop. Since the tiny English settle¬ment was ten miles away, it is reasonable to suppose that Caleb had little contact with the English in his earliest years, and was raised in his people’s language and traditions. The English patent to the island now known as Martha’s Vine¬yard was bought by a Puritan businessman, Thomas Mayhew, from the Earl of Sterling and Sir Fernando Gorges in 1641. His son, Thomas, Jr., then negotiated to buy a parcel of land from a sonquem, Tawanti¬cut, to the east of the island. The sale was opposed by a number of Tawanticut’s band but went ahead after the sonquem ceded some of his lands to the dissidents and sold to the Mayhews from what re¬mained under his control. Thomas, Jr., then led a small party of set¬tlers to found Great Harbor (now Edgartown). 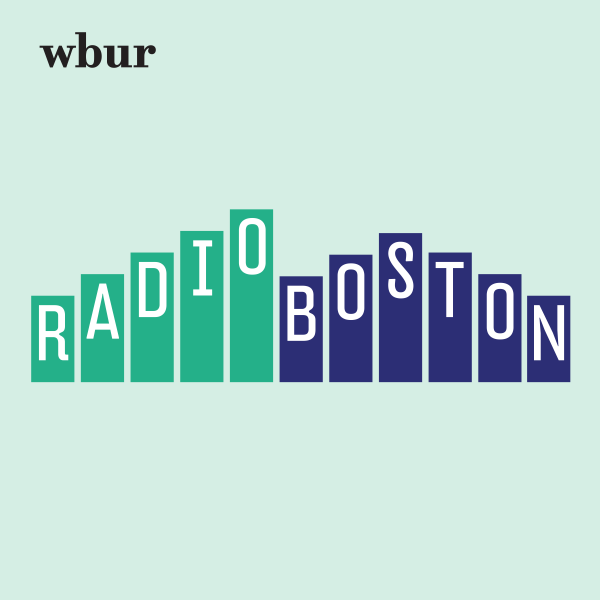 Thomas, Sr.’s motivation in settling the island appears to have been the creation of an indepen¬dent manorial estate outside the purview of the Massachusetts Bay colony; Thomas, Jr., by contrast, was a religious man whose life’s work became the conversion of the Wôpanâak. To that end, in the winter of 1652, he founded a day school with thirty Indian pupils. It is pos¬sible that Caleb was among them, and that he learned to read, write, and speak English there. In 1657, Thomas, Jr., died in a shipwreck en route to England. His father, his son Matthew, and his grandson Ex¬perience, among others, continued his missionary and educational work. Caleb was probably sent off the island to attend Daniel Weld’s school in Roxbury. Nine Indian students (including, intriguingly, “Joane the Indian Mayde”) were under Weld’s instruction there in 1658. In 1659 he and fellow Vineyarder Joel Iacoomis were among five Indian scholars who joined Matthew Mayhew at Elijah Corlett’s grammar school in Cambridge, adjacent to Harvard College. Mat¬thew left the grammar school before matriculating and returned to the island. Harvard’s 1650 charter describes its mission as “the education of the English and Indian youth of this country.” At least one Indian scholar, John Sassamon, received some education at Harvard before the construction of the Indian College, a two-story brick building erected in 1656. John Printer, a Nipmuc, ran the printing press housed in the college, where the first Indian bible and many other books in Algonquin were published. Other Native Americans, named Eleazar, Benjamin Larnell, and John Wampus, are known to have been associ¬ated with the college. Caleb and Joel were admitted to Harvard in 1661, where they completed the rigorous, classics-based four-year course of study for a bachelor’s degree. On his way back from Martha’s Vineyard to Cam¬bridge for the 1665 commencement, Joel Iacoomis was shipwrecked and murdered on Nantucket and never received the degree he had earned. Caleb marched with his English classmates in 1665, received his degree, but died just a year later of consumption. Thomas Dan¬forth, the noted jurist and politician, cared for him during his final illness. Sources on Caleb’s brief, tragic, and remarkable life are sadly scant. Most of the known primary sources are in the writings of Daniel Gookin (c. 1612–87), superintendent of the Indians in Mas¬sachusetts, and in those of certain overseers of Harvard College in correspondence with the London-based Society for the Propagation of the Gospel in New England. The New England Company, as it was also sometimes known, raised donations to educate and convert Indians, funds which were vital to the survival of Harvard in its early years. In a search through the few surviving writings penned by nota¬ble classmates of Caleb and Joel, I was able to find no mention of their Indian colleagues. One hypothesis to explain this omission is that the native youths, by the time they reached Harvard, were so assimilated into English society that they were unremarkable to their fellow scholars. Certainly they were as highly educated as any of their colonial peers, having attended the finest prep schools then available. An alternative possibility is that the two Wôpanâak youths were kept socially and academically isolated by racial preju¬dice and did not truly share in the college life of their peers. My imagined version of their experience has tried to take account of both theses. While I am indebted to Wolfgang Hochbruck and Beatrix Dudensing-Reichel for their close analysis of the Latin in the one sur¬viving document from Caleb’s hand (in Early Native American Writ¬ing, Helen Jaskoski, ed., New York: Cambridge University Press, 1996), I take issue with their attempt to cast doubt on its authorship. The errors in the Latin, which they portray as evidence that the text may have been dictated to Caleb, can just as easily be read as evidence of authenticity—the kind of mistakes that any second-or third-year arts student might make in penning a scholarly exegesis. Further¬more, the essayists err in the one piece of evidence they offer in sup¬port of the proposition that colonists readily falsified accounts to extort money from England. They conclude that the Iacoomis refer¬enced in an admitted falsification by John Eliot is Caleb’s fellow stu¬dent Joel, when it is certain from the context that Eliot was referring to Joel’s father, the first Indian convert to Christianity on Martha’s Vineyard, who served for many years as a missionary and ordained minister here. This book grew out of the remarkable environmental and cultural stewardship of the Wampanoag Tribe of Gay Head/Aquinnah. It was in materials prepared by the tribe that I first learned of Caleb, and the many inspiring programs offered to the public by the Aquinnah Cul¬tural Center have helped to inform and shape my thinking. Individual tribal members have been encouraging and generous in sharing infor¬mation and insights and in reading early drafts. Others have been frank in expressing reservations about an undertaking that fictional¬izes the life of a beloved figure and sets down an imagined version of that life that may be misinterpreted as factual. This afterword at¬tempts to address those reservations somewhat by distinguishing scant fact from rampant invention. The fictional exchanges between Bethia and Caleb regarding matters of faith rely heavily upon John Cotton, Jr.’s account of his conversa¬tions with native islanders in his 1660s missionary journals, and upon marginalia in religious texts and bibles, written in the Wôpanâak language in the seventeenth and eighteenth centuries. While the Mayfields in my novel borrow a few biographical facts from the lives of the missionary Mayhews, my characters are all works of fiction, especially Bethia, who is entirely invented. Makepeace Mayfield resembles Matthew Mayhew only in one re¬spect: his failure to matriculate from Elijah Corlett’s school. That there may have been tension between Matthew and Caleb was sug¬gested to me by the arresting fact that when Matthew’s son, Experi¬ence, penned a detailed history of the Christian Indians of Martha’s Vineyard, Caleb—certainly among the most illustrious—was not mentioned. Colonial archives contain no surviving female diaries before sev¬enteen hundred and very few letters. To find Bethia’s voice I have re¬lied on such sources as the captivity narratives of Mary Rowlandson, the court testimony of Anne Hutchinson, and the poems of Anne Bradstreet. Her job in the buttery of Harvard College was suggested to me by Laurel Thatcher Ulrich’s introductory essay in Yards and Gates: Gender in Harvard and Radcliffe History (New York: Palgrave Macmillan, 2004). I think Bethia Mayfield would be pleased that a woman president of Harvard, Drew Gilpin Faust, now presides at commencement. Among those to whom she will award a BA in 2011 is expected to be Tiffany Smalley, the first Martha’s Vineyard Wôpanâak since Caleb Cheeshahteaumauk to complete an undergraduate degree at Har¬vard College. Reprinted by arrangement with Viking, a member of Penguin Group (USA) Inc., from CALEB’S CROSSING by Geraldine Brooks. Copyright © 2011 by Geraldine Brooks. This segment aired on May 26, 2011. Meghna Chakrabarti is the host of On Point.